Aiden Thomas Jones was only 20 when he was tragically killed by a drink driver on May 1st 2009. 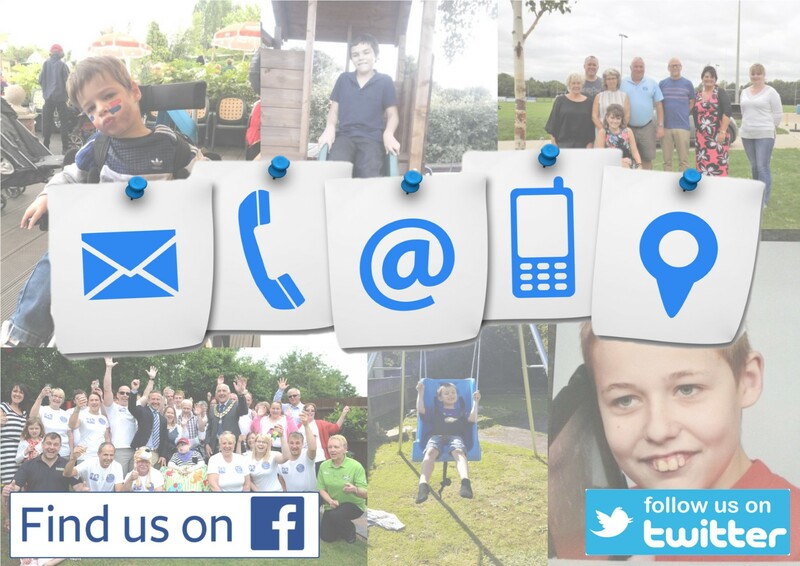 Our aim is to help young people in need in Stowmarket and the surrounding area since AJ’s Legacy was set up in 2011. Aiden was a wonderful, caring son, brother and friend who would always put others first, especially when it came to his friends. 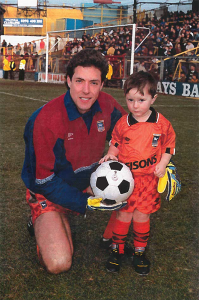 Aiden was a life long Ipswich Town fan and also a member of the England supporters club. He also enjoyed fishing, golf and socialising with his friends. Aiden had his whole life ahead of him and his death left us totally devastated. 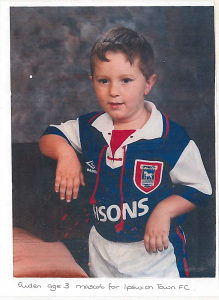 To help us come to terms with Aiden’s death we decided to set up our charity. 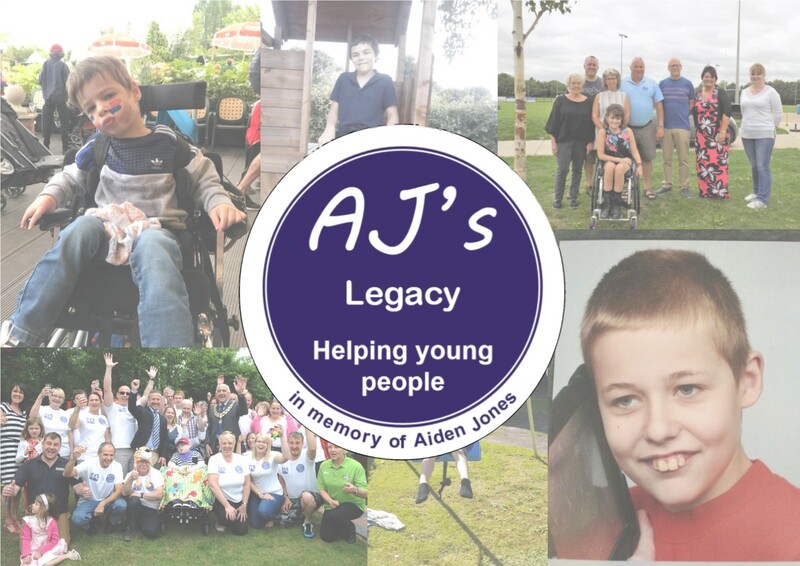 With the help of friends and family AJ’s Legacy was then formed with the aim of helping young people in Stowmarket and the surrounding areas.